Tiwari demanded for repaying of the benefits enjoyed by the disqualified MLAs as parliamentary secretaries. 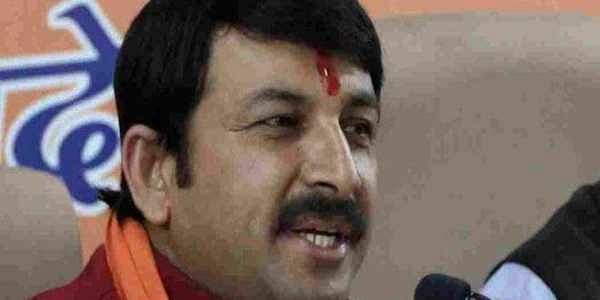 NEW DELHI: Delhi BJP president Manoj Tiwari today welcomed the presidential nod to the Election Commission's recommendation to disqualify 20 AAP MLAs, saying that the decision has "protected" India's democratic values. "People of Delhi feel that the Aam Aadmi Party MLAs must now return all financial benefits they were given from the day they were appointed as parliamentary secretaries," said Tiwari. President Ram Nath Kovind today accepted the Election Commission's recommendation to disqualify 20 MLAs of Delhi's ruling Aam Aadmi Party for holding offices of profit.